I have always been a fan of home inspections and decided to use my construction experience to help home buyers know what they are purchasing and getting into. This gave me an edge over most home inspection companies in the area. I have been handling home inspections for two years but have been into home building and remodeling for fourteen years. Over the past couple of years, I have noticed that business has always been slow. I am not the fastest home inspector myself, but I do handle a thorough job. I really enjoy running my own company, and working for myself makes every job important. My business philosophy is always to do the right thing. As an individual, I believe what sets me apart is my honesty. I attribute my success to my overall competence which gives me immense satisfaction. Working all the time isn't healthy, so when I am not at work, I enjoy playing outdoor sports. I play baseball, golf, and spend time fishing. 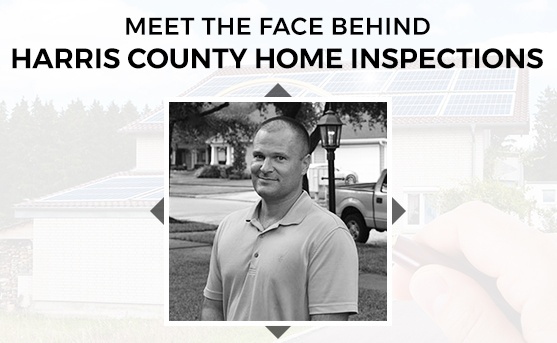 If you or someone you know could benefit from our expertise in certified home inspection across Greater Houston area, Texas, I invite you to get in touch. Please visit our website at www.harriscountyhomeinspections.net.